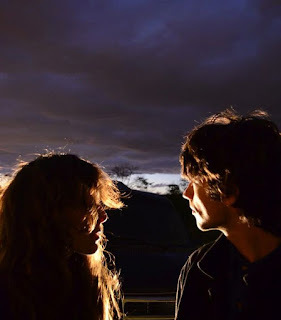 I'm sure some of you are already appraised of this news (good boys and girls that you are), but just in case you weren't yet aware, there's a new Beach House song making the rounds in advance of the August release of newest long player Depression Cherry. I'm chomping at the bit to get my hands on the record, and "Sparks" proves a tantalizing first listen. It's heavier on the scuzziness and grit than previous efforts, which just makes me all the more excited to hear the rest of Depression Cherry. Hurry up, August.